Data entry of all accounts, reconciliation, tax return ready books, journal entries, and Financial Statements. Remote Services - We can do bookkeeping for anyone in the United States! We specialize in providing payroll service to small businesses. 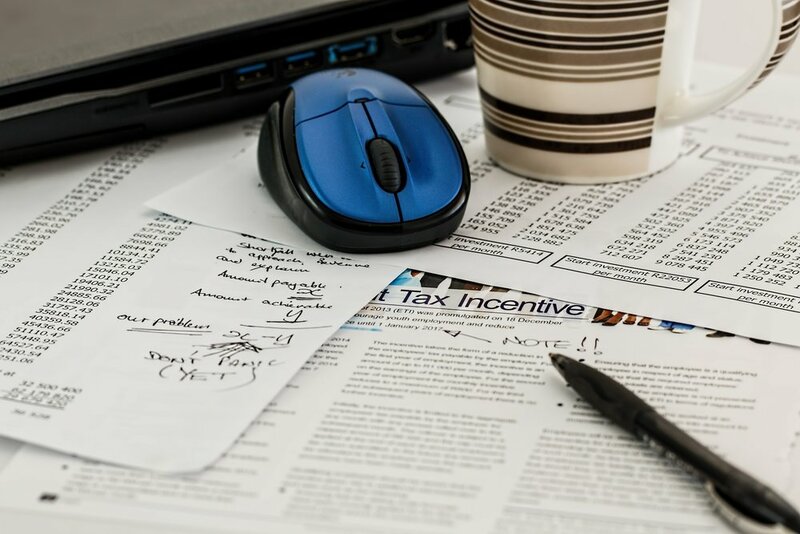 Frisco Bookkeeping and Tax Services will run payroll on your schedule. We pride ourselves on making payroll and payroll taxes automatically and when you have questions we are here to answer them! 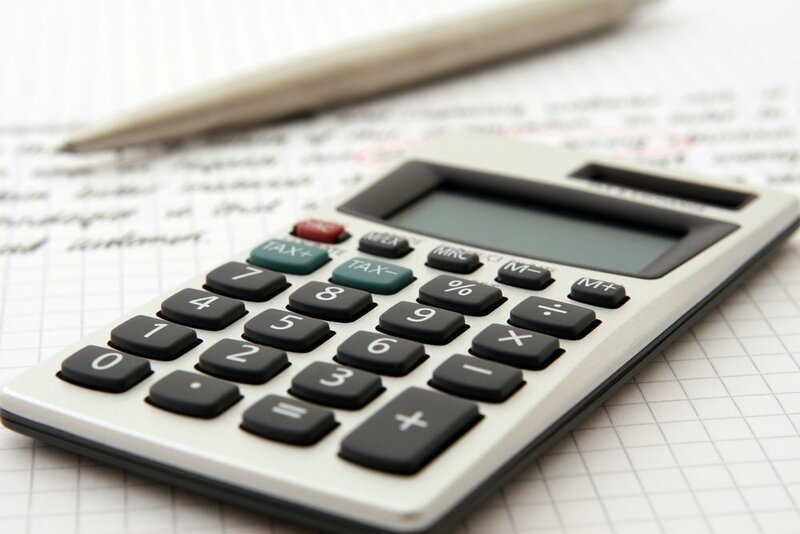 Estate Returns Tax Planning is important to update throughout the year, so don’t hesitate to call today and start planning how to save money on your taxes for this upcoming year.